Gaia Hotel and Reserve is an adult’s only, luxury boutique, 5 star beach hotel and resort member of “Small Luxury Hotels of the World”. Imagine a tropical getaway that offers sublime luxury in a spectacularly exotic locale. This is Gaia. The Gaia Hotel achieves an ideal blend of modern amenities and natural scenery. 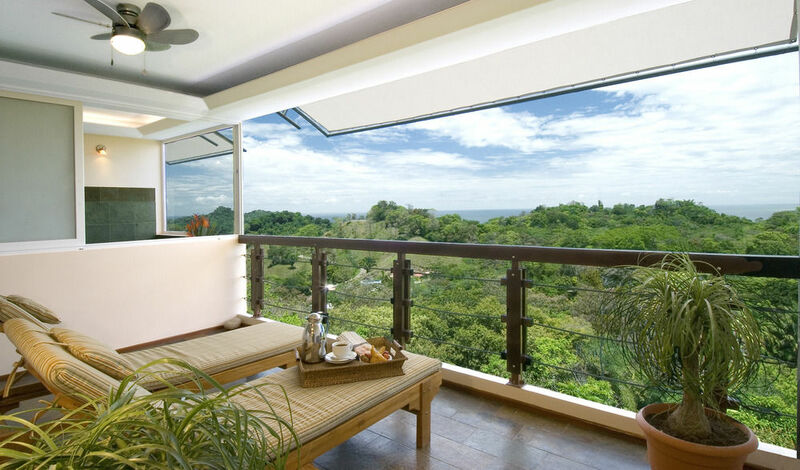 Nestled in the magnificent coastal forest of Manuel Antonio, the hotel’s well-appointed, terraced suites and villas offer views of lush and pristine wild surroundings that are beyond compare. Gaia also offers more conveniences than any guest could need and hope for, room service 24/7, spa, gym, and pool, plus the availability of a myriad of personal services. Gaia presents to the guest all that is desirable. La Luna restaurant offers a variety of menus including international, local and special needs cuisines, along with a 24/7 menu, which includes different salads, soups, sandwiches and desserts. 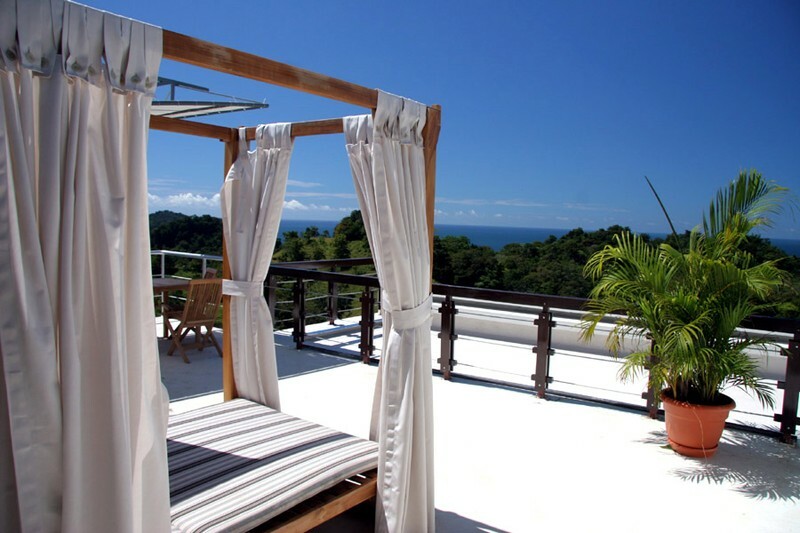 The restaurant is located in a natural setting with unobstructed magnificent views of the Manuel Antonio – Quepos area. The hotel sits on a vast tract of lowland coastal forest, teeming with spectacular and rare wildlife. Originally serving as the site of Jardín Gaia, a center for native orchids conservation and endangered wildlife rehabilitation, today the land remains set aside as a refuge for these many precious species. 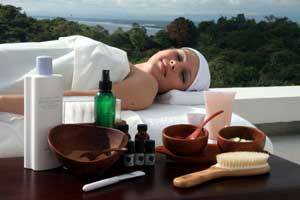 It is here that the privileged guests may take in the sights and sounds of Costa Rica’s lush and exotic natural gifts. 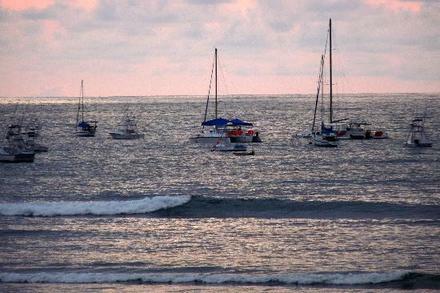 All accommodations are luxurious from the 350 square foot Studio unit to the 2,000 square foot three level Two Bedroom Villa and feature cable television with entertainment centers (LCD flat screens), air conditioning, portable telephones and Internet connectivity.